Many Reduced Hotels in the Alicante Area. In the large shared garden, guest can find dining tables, BBQ facilities and children playgrounds. Guests can also play tannis, table tennis . The property offers an airport shuttle service at an extra cost. A large variety of bars, restaurants and supermarkets can be found in Novelda’s centre. 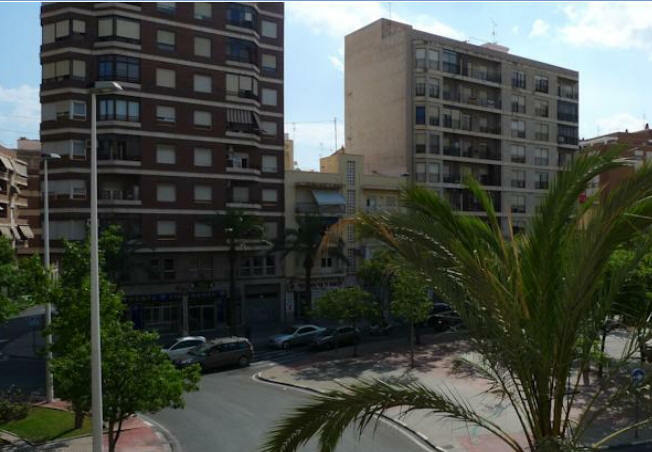 Elche is located 18 km from the property. Alicante Airport is 30 minutes’ drive away. 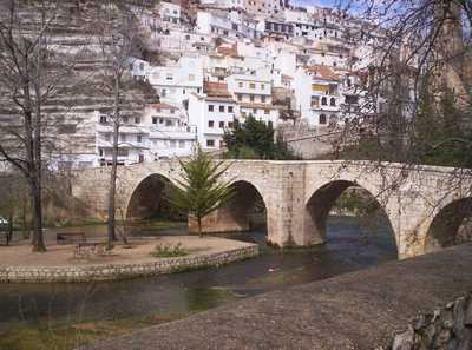 Hostal María is set 10 km from El Fondo Nature Reserve and 26 km from Los Arenales Del Sol Beach. It is 20 km from Alicante Airport. It offers rustic-style rooms with free Wi-Fi and a private bathroom, 30 km from Alicante. Air-conditioned rooms at Hostal Residencia Pasaje feature city views. All come with a TV and central heating. Luggage storage and drinks vending machines are also available at the property. There are several bars, restaurants and shops within 5 minutes’ walk of the property. Tourist information is available and the Mola Castle and the impressive Santa Maria Magdalena Church are both 3.5 km away. The Residencia Pasaje is set 25 minutes’ drive from Alicante Airport. Santa Pola is 35 km away and you can reach Torrevieja by car in 50 minutes. In the living/dining room with panoramic window there is a TV, air-conditioning and warm air heating. There is a large kitchen with oven, dishwasher, micro wave, freezer, electric coffee machine. There is a terrace with furniture and a lovely view of the sea, the swimming pool, the garden and the resort. As facilities there is a washing machine and a reserved parking space. For shared use with the complex there is the grounds (fenced), large, nice garden with lawn and plants, swimming pool (15.06.-15.09. ), paddling pool, outside shower, tennis (extra), children's playground. In the residence there is a sauna (extra), fitness room (extra) and a lift, covered parking space. In the area there are shops, supermarkets, shopping centre 300 m, restaurants 100 m, bus stop "Alicante", sandy beach 100 m.
Golf course (9 hole) 20 km. Nearby attractions: Benidorm 40 km.